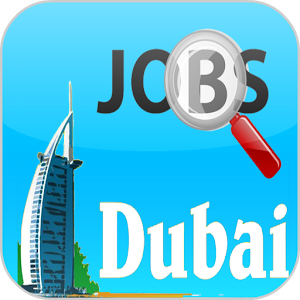 Find Any types of job in UAE, through out this app. Complete Free Job. Direct Entry to Company without Any Agent. Click Below the youtube link the watch how to install and find jobs.